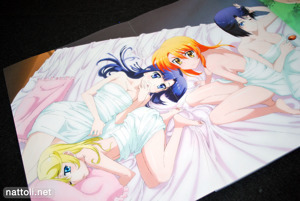 Ever wanted one of those huge anime girl pillow covers, but didn't want to pay that much for it? Or better yet, ever wanted a dakimakura, but didn't want to admit to wanting it and so hope to someday unintentionally acquire one? Well, make sure you buy this month's Dengeki G's Festival Anime magazine. 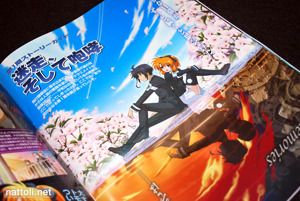 If ever there was a magazine you should buy for the extras, it's the Dengeki G's Festival series. Previous volumes have come with things like buttons, and oppai mousepad, and towels. 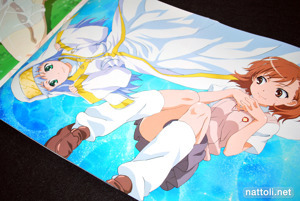 But this time, it comes with a 155 x 50cm Nogizaka Haruka dakimakura. It's huge, shiny and silky soft! Though I don't own any other dakimakura to compare it to, I think it's really well done for a magazine give away. Then again, it's not exactly a give away. This volume of Dengeki G's Festival Anime retails for ￥2,600, the price of most art books. 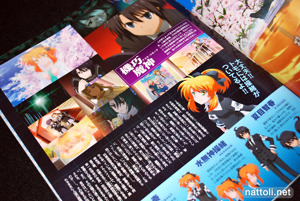 And as far as most anime magazines go, it's not really extensive in content. This volume focuses primarily on the new and upcoming fall 2009 anime like To Aru Kagaku no Railgun, Nogizaka Haruka no Himitsu: Purezza, Asura Cryin' 2, and Spice and Wolf II. Since the series mentioned all happen to be sequels and are also the meat of this issue. Each of the articles starts out by introducing the reader to the new season, and then reviewing what happened in the old one with screen shots and bits of summary. 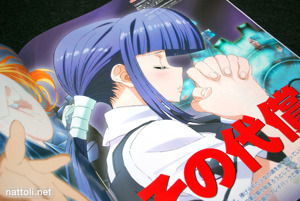 The magazine totals 82 pages length, which is shorter than every other anime magazine I could name, and dedicates 14 of those pages to Kagaku no Railgun, 14 to Nogizaka Haurka, 8 pages to Asura Cryin' and 18 pages to Spice and Wolf. With those numbers, it doesn't leave much room for anything else. On the up side, it doesn't have the black and white info section that most magazines have. 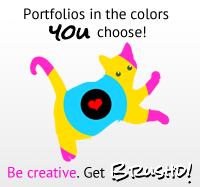 Of course, there is one other reason to buy this issue: the posters! 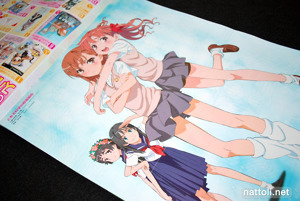 Dengeki G's puts out very fan-service oriented posters, much like Megami Magazine and Nyantype. 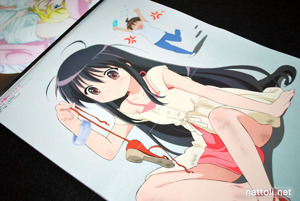 The downside is there are only 8 fold-out posters in total and most of them are from the series mentioned above (though they also included on from Shakugan no Shana S and one from Queen's Blade). This issue seems to be sequel obsessed! Have you ever bought a magazine just for the extras? I got a fan once, it had lucky star on it, it was very nice. I can't believe they're giving away a free body pillow cover! Now all I need is a body pillow and I'm set! Is there somewhere specific you can order this online? Assuming you're in the U.S., Akadot has it up now for $42.50, and you can also order it from Amazon Japan. I checked J-List, but it doesn't seem to be listed yet, but it looks like the kind of thing they would sell eventually. Have you tried Hobby Link Japan? just go to HLJ.com. hobby Link is the best! To answer your question, yes I have bought a magazine just for the extras. 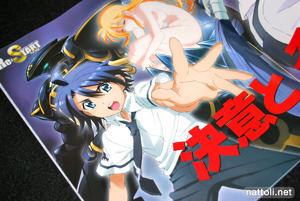 ;) I have a question for you though, does that daimakura have the same design on both sides? to everyone i like anime wallpapers and image.